Sam Moses Cardiff is a straight shooting honest man that finishes a teaching diploma before heading back to his hometown of Elmira. 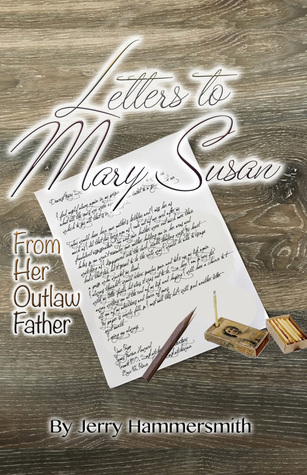 Sam is excited to start his new life, however, things have changed since Sam has been gone and circumstances pull him into fighting battles under the Union Army. Flash forward several years and Sam has entered a town where he is hired to be a Marshall. Sam upholds the law, showing no qualms about killing those who wish to cross him. But underneath the facade of an emotionless and tactical law enforcer lies a man who desperately wants his life to end. What happened in all the years of battle that has affected Sam so gravely? 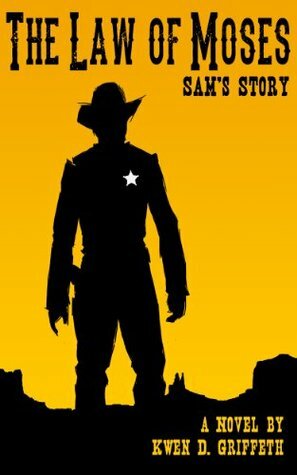 I would would recommend this to anybody who enjoys a western or historical novel but also for anybody that loves a dash of romance, action and comedy. I look forward to reading the next installment.